The industry of cosmetics can be pretty competitive. It seems as if there is always a new shampoo, a better smelling perfume or cologne, or a better makeup product. 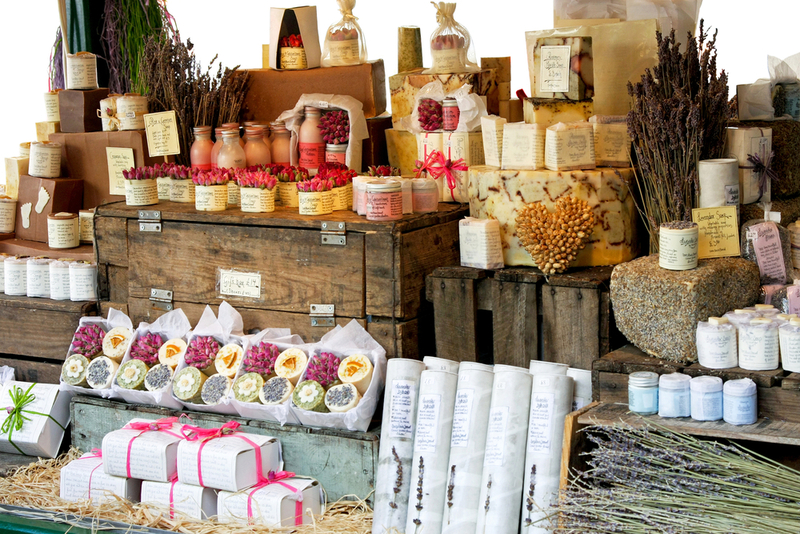 Cosmetic businesses are constantly coming up with new ways to get their products to stand out on shelves. 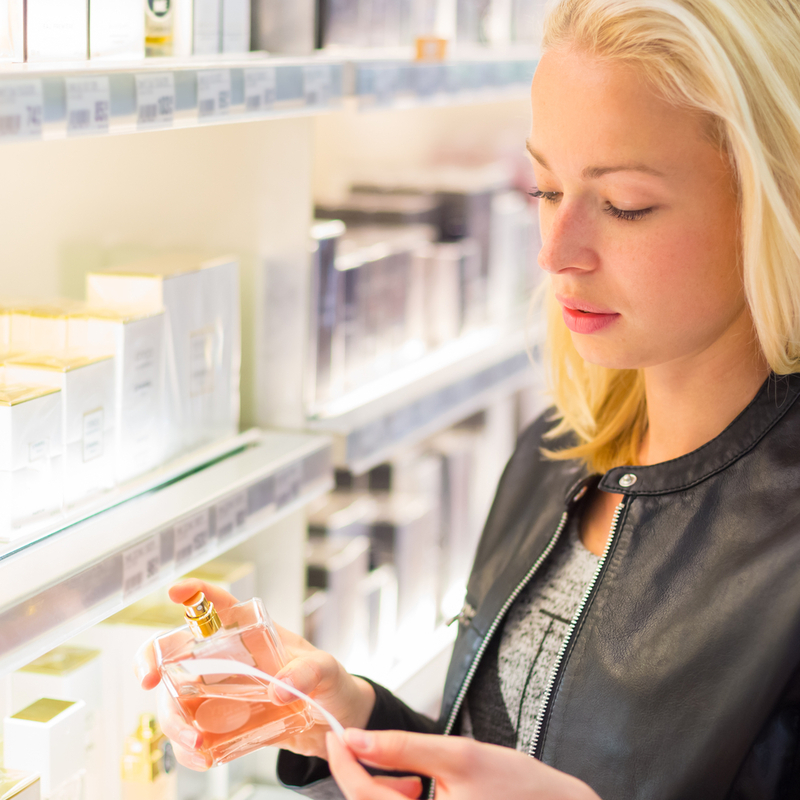 There are plenty of ways to improve your cosmetic label design and make sure it catches the attention of consumers. When designing your logo and label, always keep in mind that appearance is everything. Most people buy what looks nice to them and what they feel will best benefit them. Sometimes, the font or the background color of your label can be exactly what consumers want to see. Every detail matters! Cosmetic label design can be challenging because it’s hard to make your product look different than everyone else’s brand. It can be difficult, but it’s definitely possible. Of course, most labels have multiple colors included in them. There may be one background color plus multiple colors for the logo. Then, the text is also printed in another color. In creating your cosmetic label design, it is important to consider the way your color choices look when combined into one label. If your background color is dark, it would be best to make sure that your text is lightly colored. Likewise, if the background color is light, the text should be darker. This will make it easier to read, not to mention it’s more visibly pleasing. If your label is difficult to read or the color scheme is somewhat “off”, people are more likely to walk right past it. Be sure to make your label consumer friendly in that way. Using an image or logo for your cosmetic label is almost always a good idea. A logo or image that relates to the product you’re selling is a great way for people to understand what the product is before even reading the label. A good image on your label will be easy to remember, helping your consumer market to become more familiar with your brand. The image should relate to the product itself. For example, a hair care label should have an image that evokes the feeling that one will have healthy hair when he or she uses the product. A perfume label should inspire feelings of freshness or pleasant aromas. Your cosmetic label design does not have to be something extravagant; it just needs to be memorable. The image or logo on your label can make that happen for you. 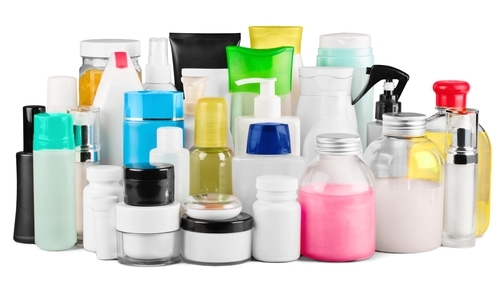 Your cosmetic label design may look great on its own. But, how does it look on the actual product? You may be in love with the circular shape of your label but it probably won’t look great in a rectangular container. So, it’s best to consider the size and shape of your container and then design your label accordingly. Also, think about the location of your label. If you are placing the label on the circular lid of your product, the label should fit the lid size and shape perfectly. Sometimes, a label is placed on the side of a container; a rectangular shaped label is probably the ideal choice in this case. Irregularly shaped containers allow for a little more leeway in the area of label shape. 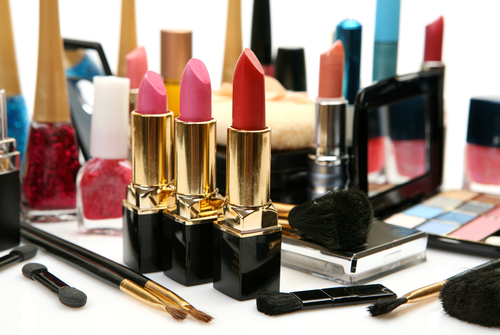 Most cosmetics are usually kept in areas like the bathroom, where they will probably get wet. Or, perhaps, other products may spill on the cosmetic. For reasons like this, it is extremely important to make sure that the label is durable. The label should be waterproof and able to withstand humidity or even mild heat. Here at Blue Ribbon Tag & Label, we specialize in making sure that your product gets sold. We understand what it takes to make a great, eye-catching label and are dedicated to meeting your specific needs in a timely manner. We can print your cosmetic labels using only the best and most durable materials. You can get a quote or contact us at (954) 922-9292. Let Blue Ribbon Tag & Label help you get your brand out there!